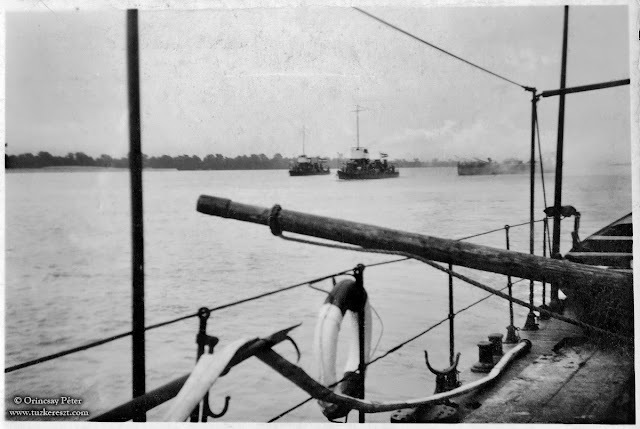 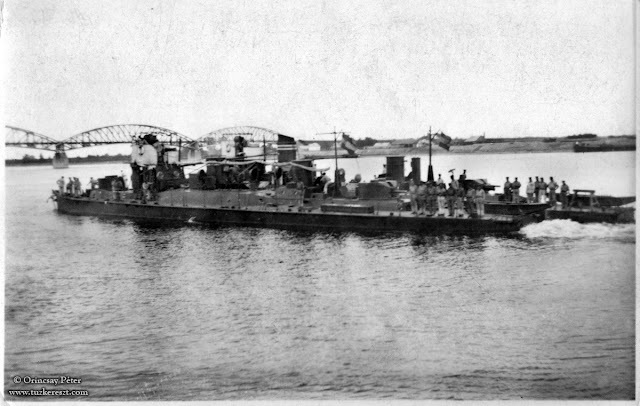 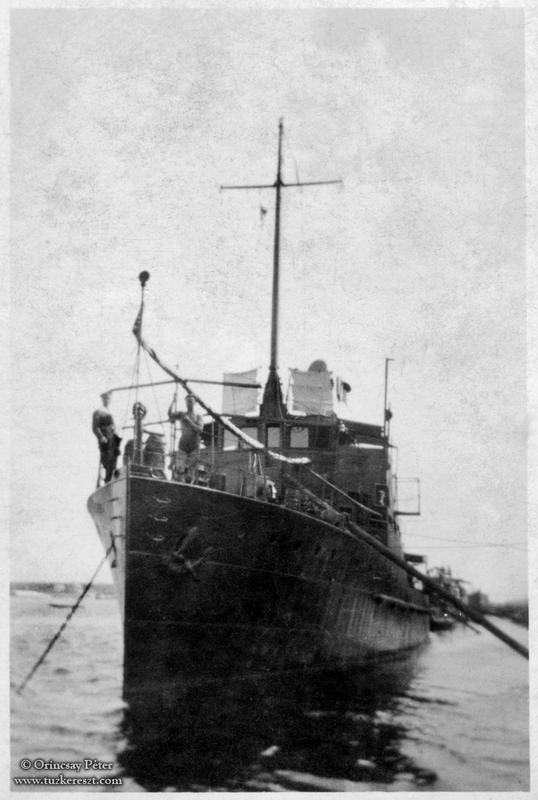 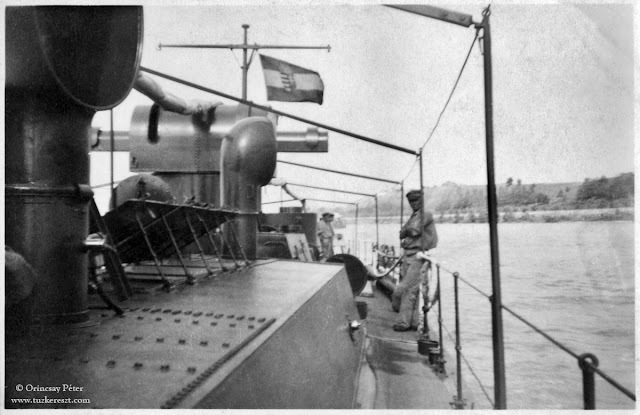 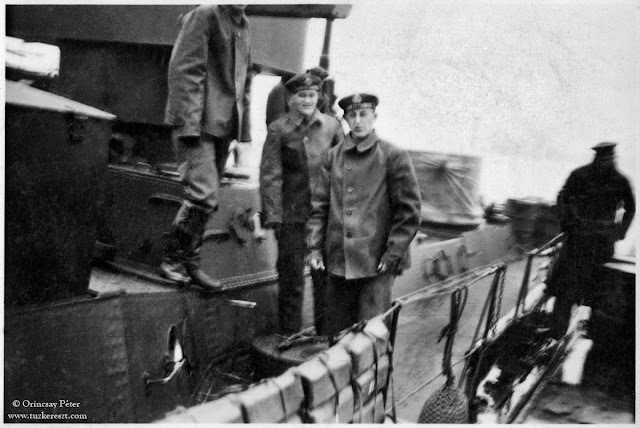 In April 1919 the Hungarian government established the Naval Forces (Hadihajós csapat, literally "warship group") under the authority of the Defence Ministry for the purpose of patrolling the Danube. 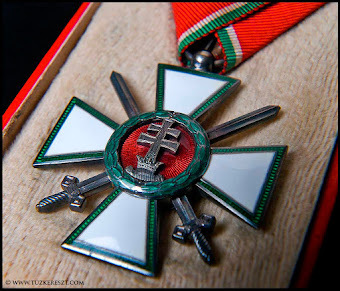 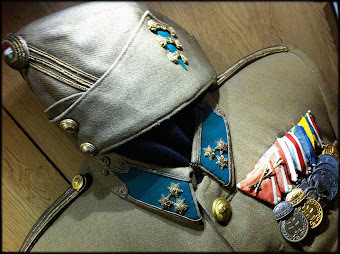 It was replaced on 1 March 1921 by the civilian Royal Hungarian River Guard (Magyar Királyi Folyamőrség) under the Interior Ministry. 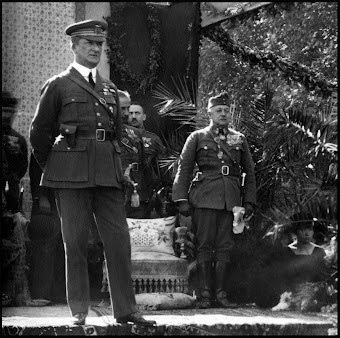 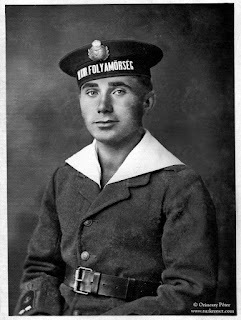 Between March 1927 and May 1930 it expanded to about 1700 personnel, a number that held until the end of World War II. 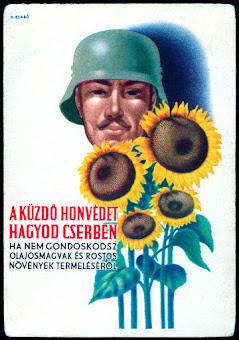 On 1 November 1938 the River Guard was renamed the Royal Hungarian Army River Forces (Magyar Királyi Honvéd Folyami Erők) and placed under the Defence Ministry. 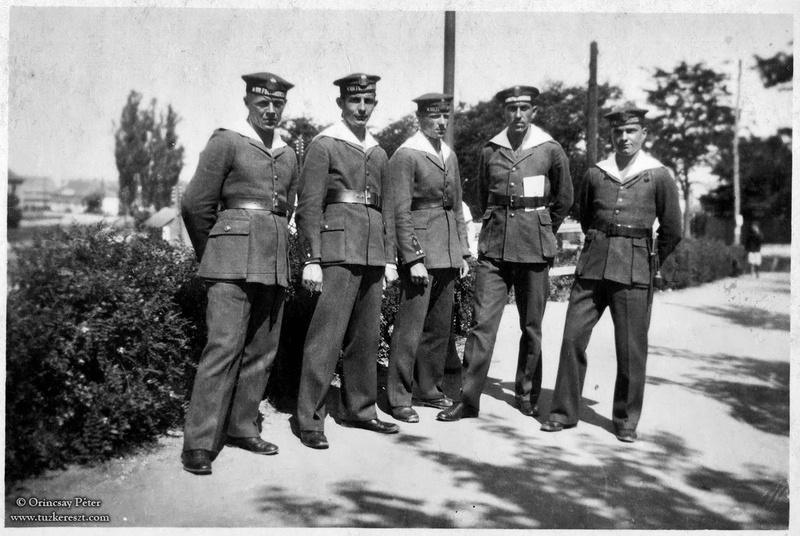 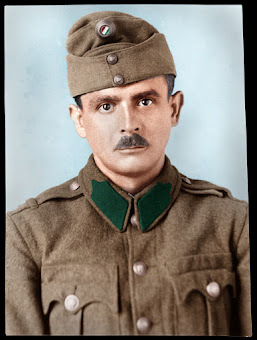 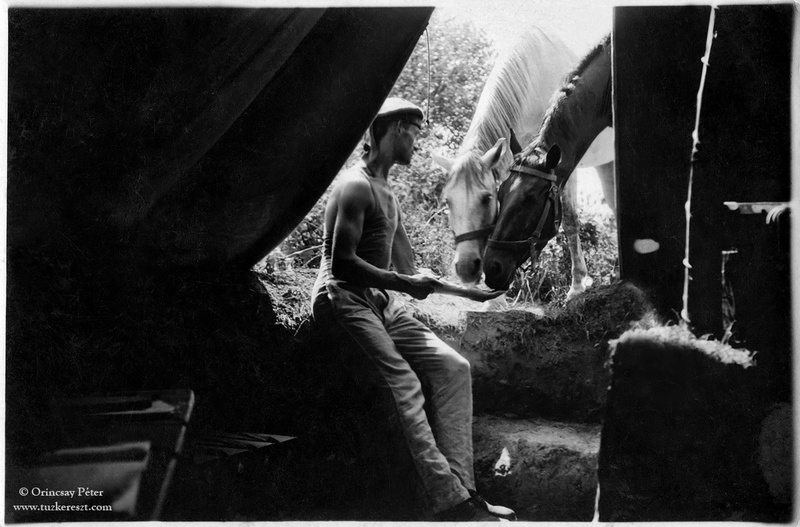 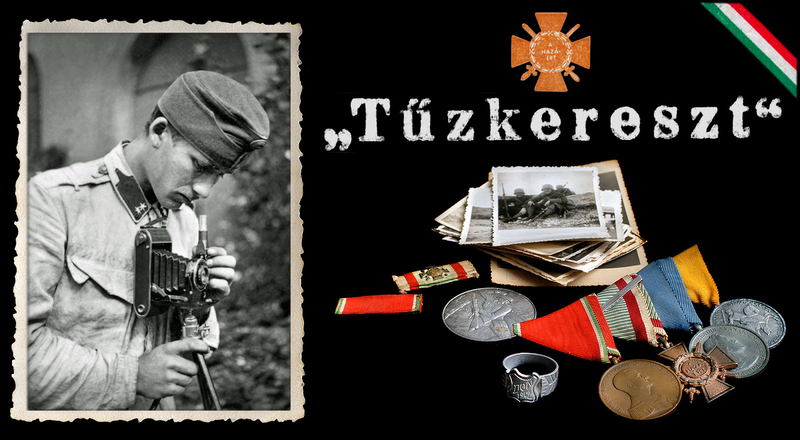 The Photographs below, are from a photo heritage from an unknown soldier in the Royal Hungarian River Guard. 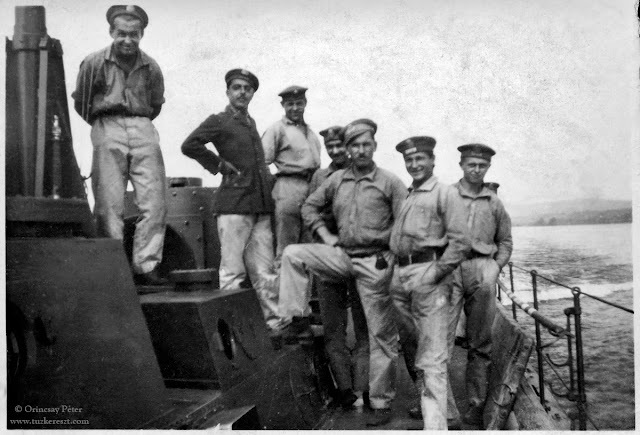 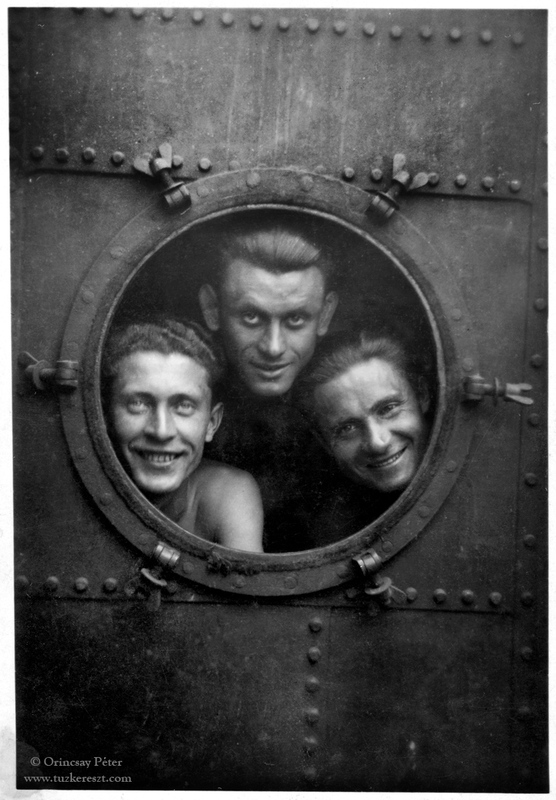 It gives a small glimpse of the soldiers everyday life on the Danube River.